In today’s pace and work environment where everything needs to be there yesterday, it’s refreshing to meet a couple such as Neville and Jenny Grey, who haul seed potatoes in a rare Max Marmon. 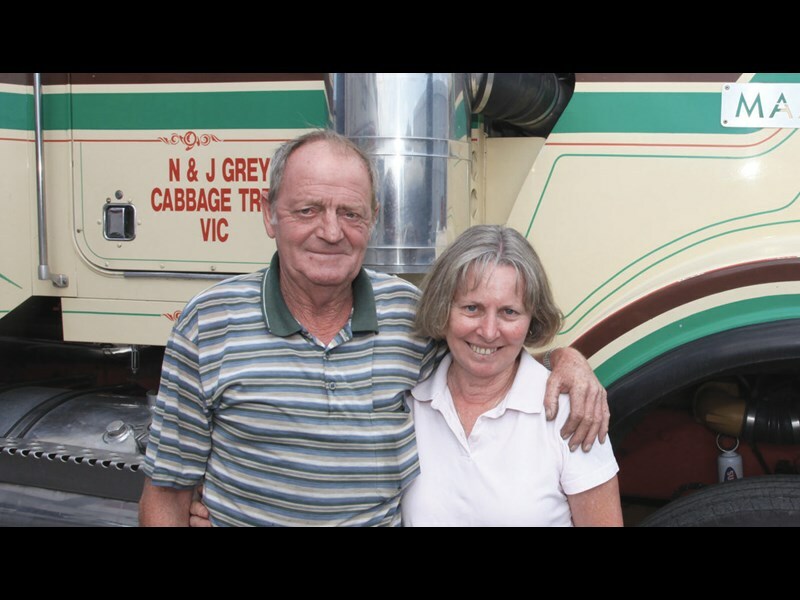 Neville hails from Cabbage Tree near Orbost in far eastern Victorian and has been driving interstate as an owner-driver for nearly 50 years. Jenny retired from her teaching job 18 months ago and now travels Australia with Neville, seeing all the places she had heard him talk about. 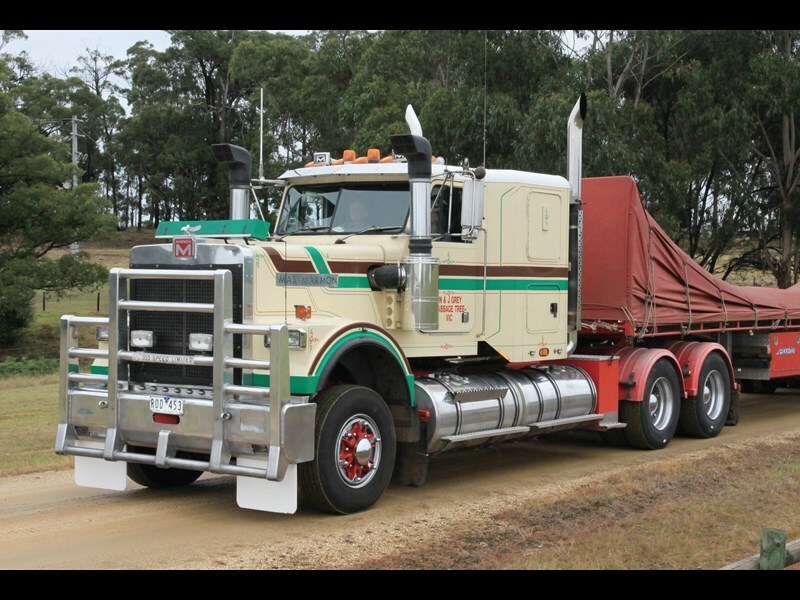 Prior to the Max Marmon, Neville had a Kenworth SAR, a ‘Gold Nugget’, which he says was a great truck. Ten years ago he went looking for a replacement. He thought about Western Stars but settled on the Max Marmon. 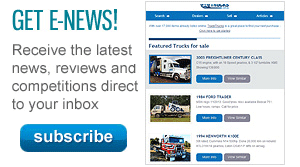 "It was nine years old when I bought it and really is a tough, well-built truck. Today they are pretty rare, but it suits us to a tee." On one trip driving south through Warwick, a policeman moved up alongside and ordered him to pull up. "He pulled us over and said, ‘haven’t you got your UHF switched on?’," Neville recalls. "I said I never used it. He then asked, ‘what the bloody hell is this?’ I said it’s a truck. He said he could see that but he’d never seen one of these before. "He was good and just wanted a chat; he was one of the better ones. 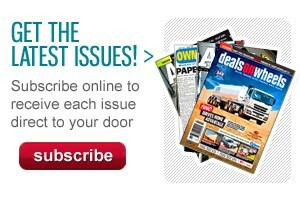 There are still some good ones out there," Neville says. 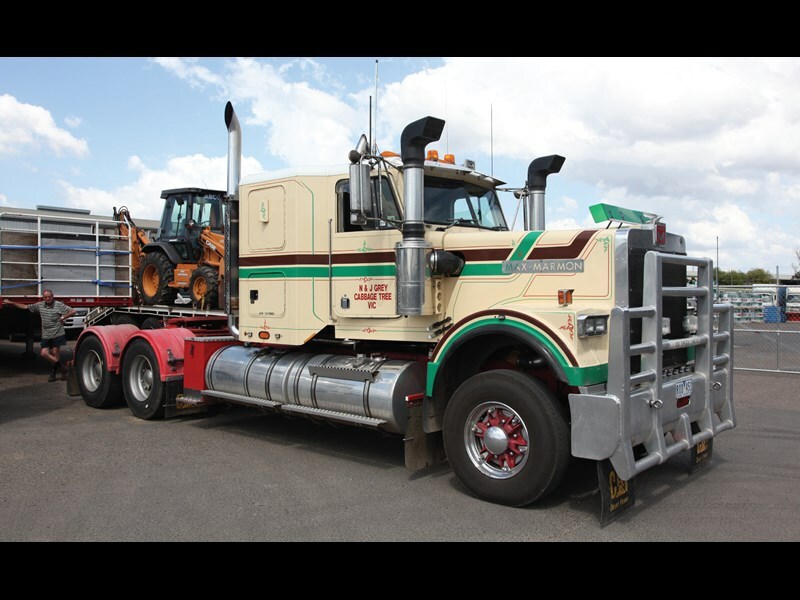 The Max Marmon came with a 550hp (405kW) Cat that Neville replaced with a 600hp (441kW) Cat. There are two El Dorado seats and it has a 50-inch (127cm) bunk. "It’s very comfortable being a long wheelbase, it rides well and there’s plenty of room inside for the two of us. "We have a pretty good set-up; we’re fairly self-sufficient, except for showers," Neville explains. 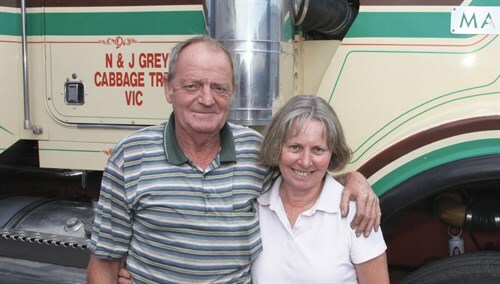 Neville’s regular run is from Victoria up to the Atherton Tableland in north Queensland carrying seed potatoes. "We deal with the same farmers every year and do one round trip a month when in season. "I used to do 24/7 really hard, but you can’t do that anymore. We don’t work a lot now which is probably a rare thing, but we are where we want to be."